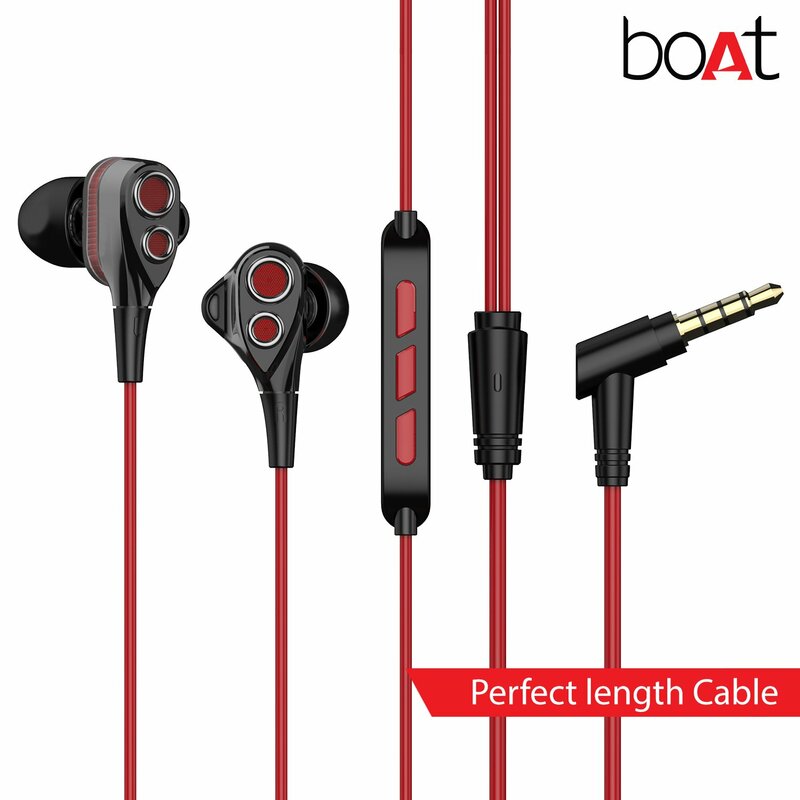 Nirvanaa Tres dual dynamic 6mm x 6mm drivers and one balanced armature driver surely packs a punch, the earphone has a frequency response of 20Hz-20000Hz which delivers detailed, mellow sound while keeping the bass level high. 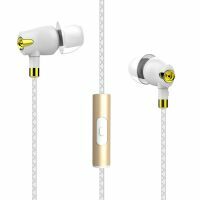 This noise isolating earphone is compact and lightweight and comes with an adaptable ear mold, designed for a comfortable fit around or in the ear with maximum durability. 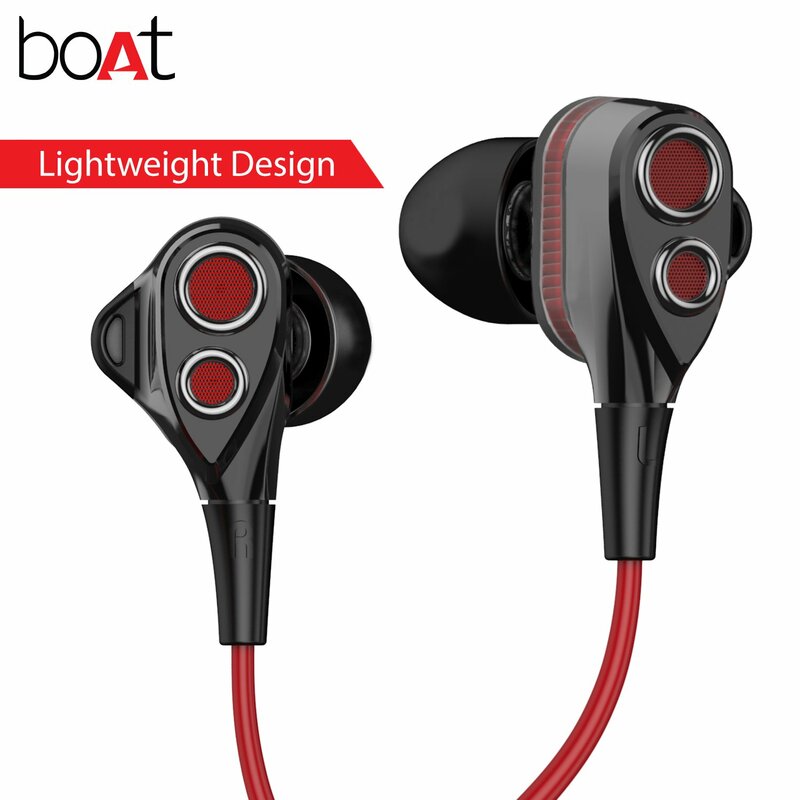 Its gleaming ergonomic design enables for easy adjustment and optimal wearing comfort fit for your ears while providing you the most authentic sound ever. 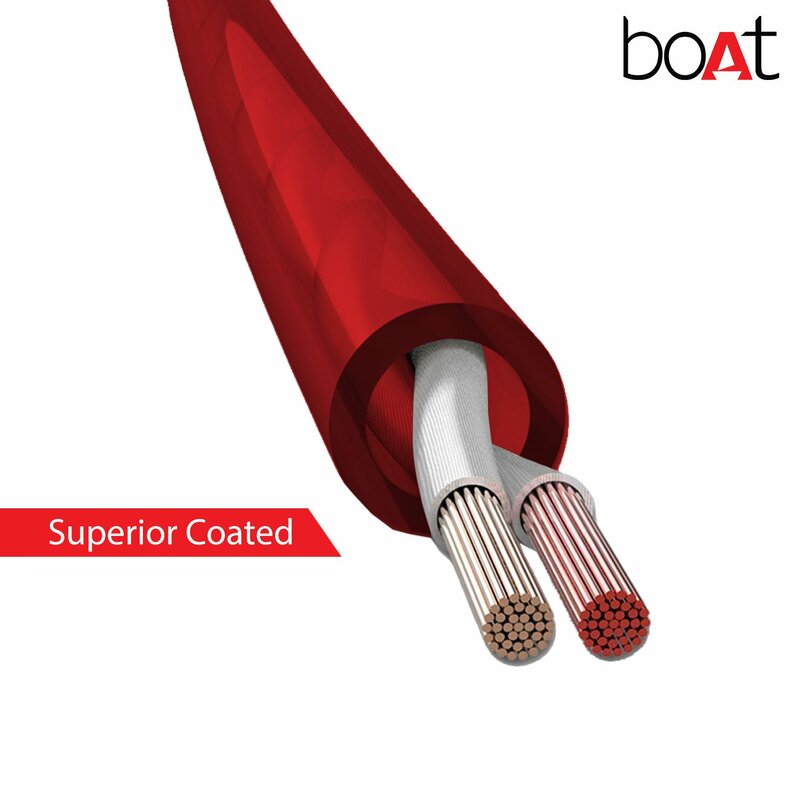 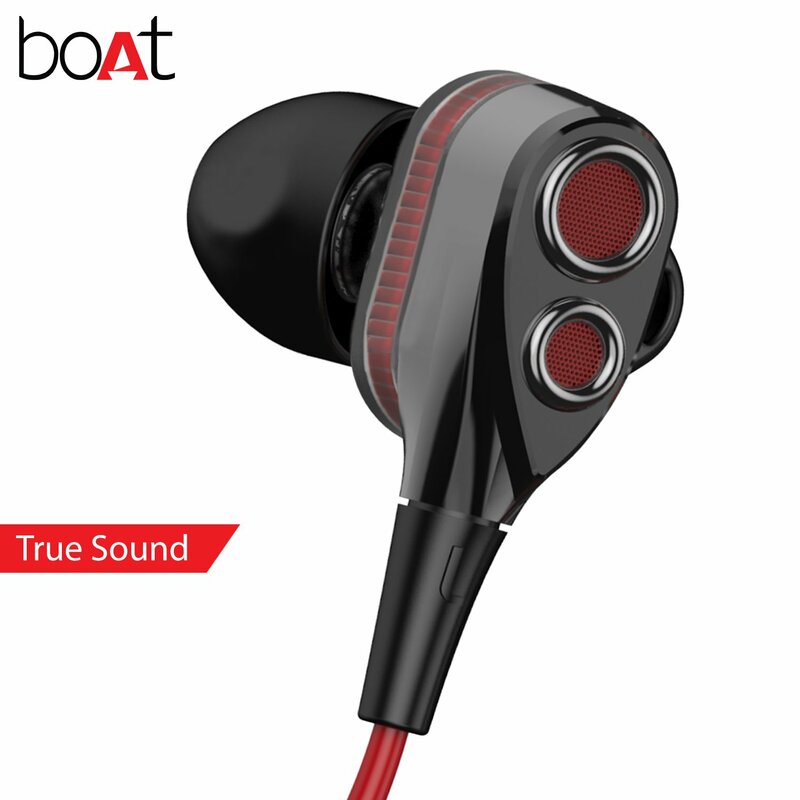 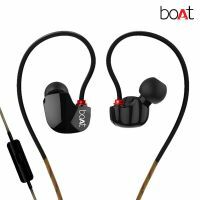 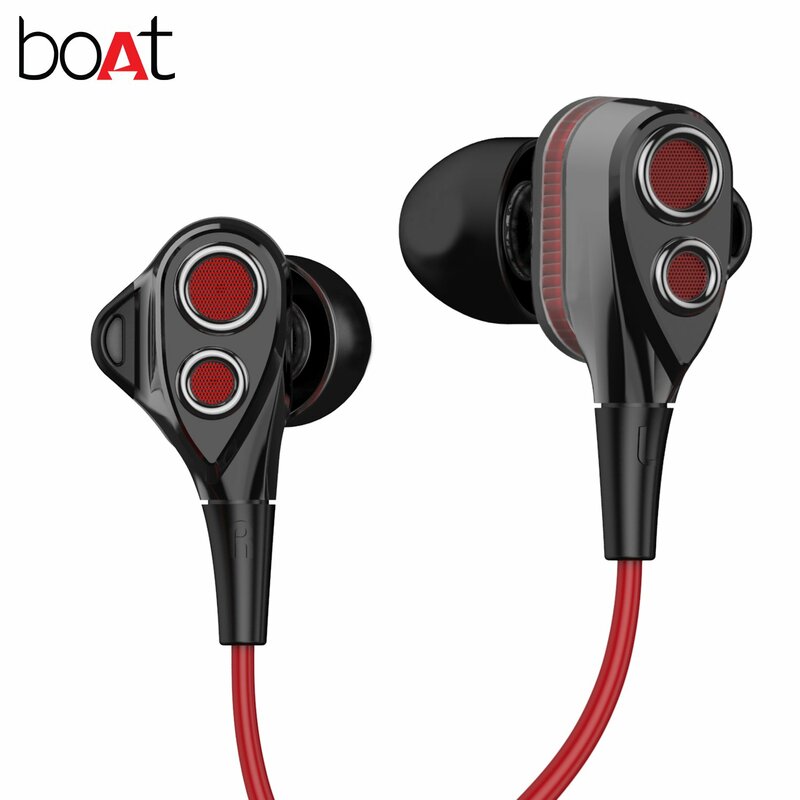 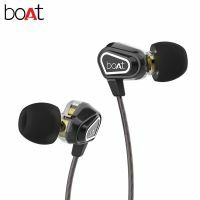 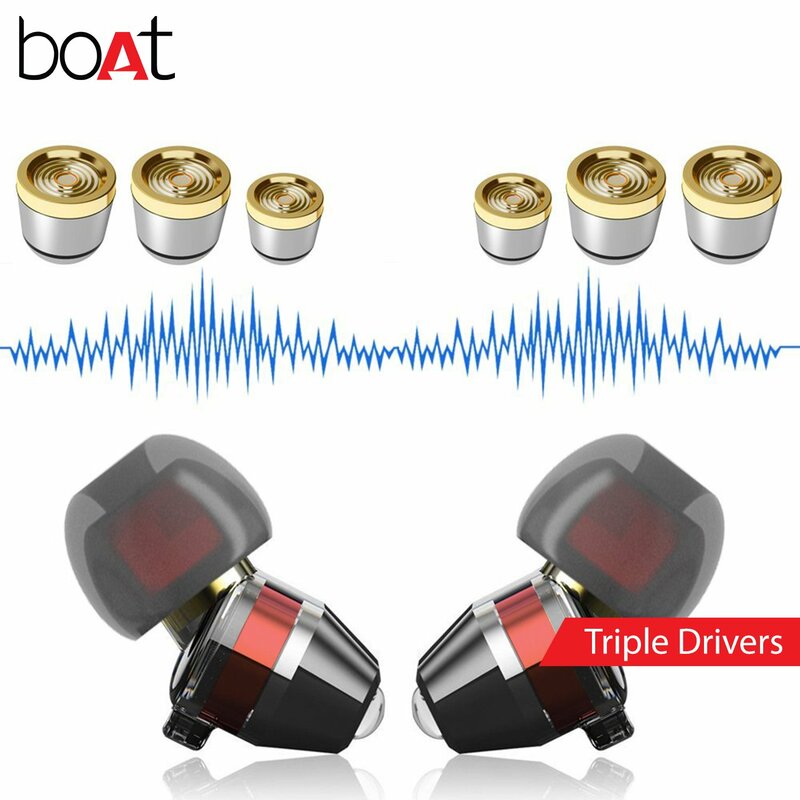 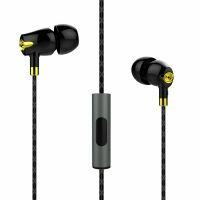 To Recieve updates and possible rewards for boAt Tres Triple Drivers Earphones (Black) please sign in. 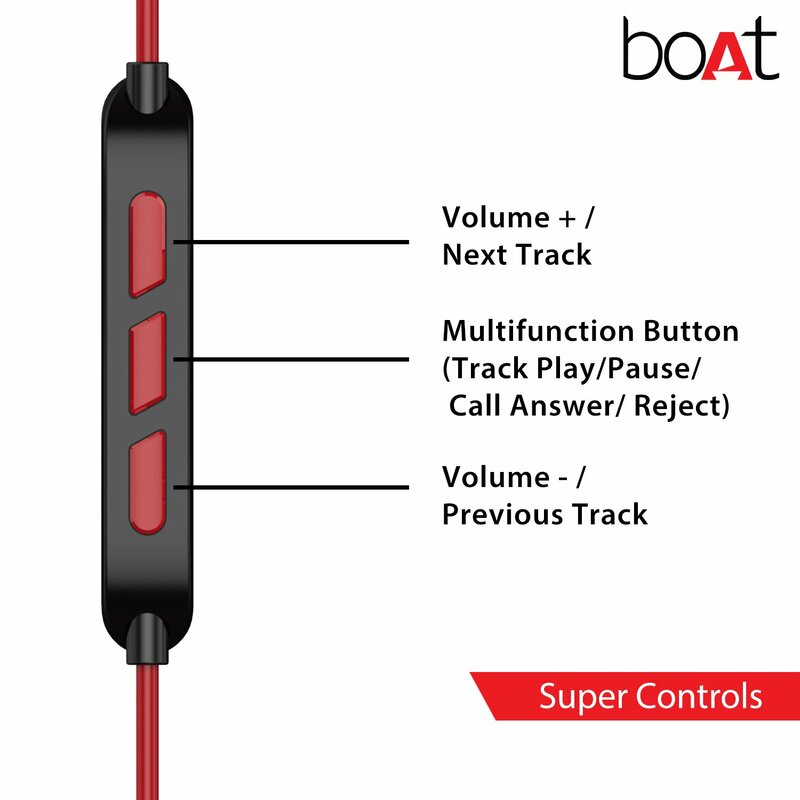 To Recieve updates and possible rewards for Speaker & Headphone please sign in.